We strive to provide professional plumbing services with the convenience and satisfaction of our customers in mind. From residential to complex commercial construction, Tri-Mech Inc. is the right choice for the job. 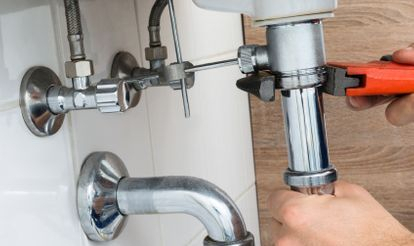 Our certified plumbing technicians are highly trained in the latest industry techniques and equipment. Ask us about Whole Home & Light Commercial Water Treatment.